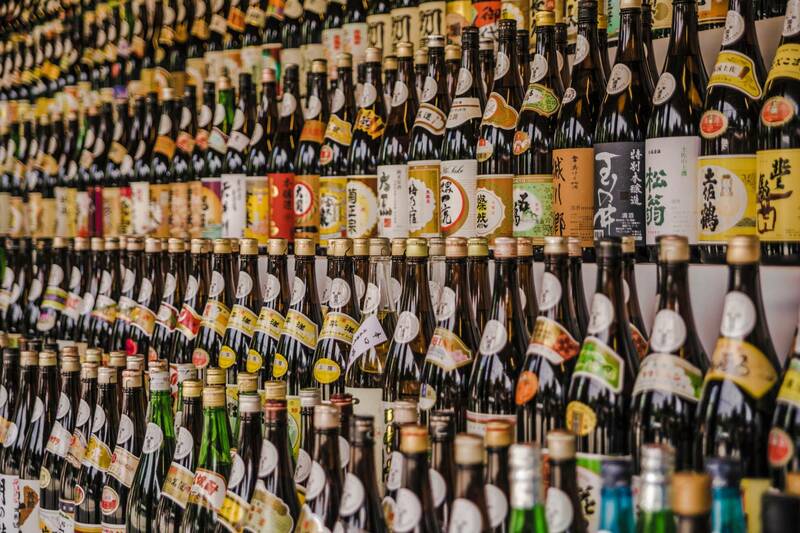 Japan is home to one of the finest fermented drinks “Sake”. Japanese cuisine has grown internationally hence Sake has started to become a trendy and recognizable drink around the world. 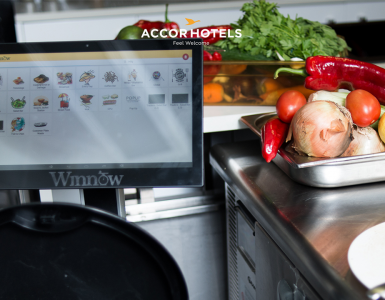 It can be paired with almost any dish but is a perfect companion for popular delicacies such as sashimi, sushi and tempura as well as various other Asian dishes. It has a perfectly balanced flavor that can range from sweet to dry. Here is some more information to make your Sake experience more memorable. 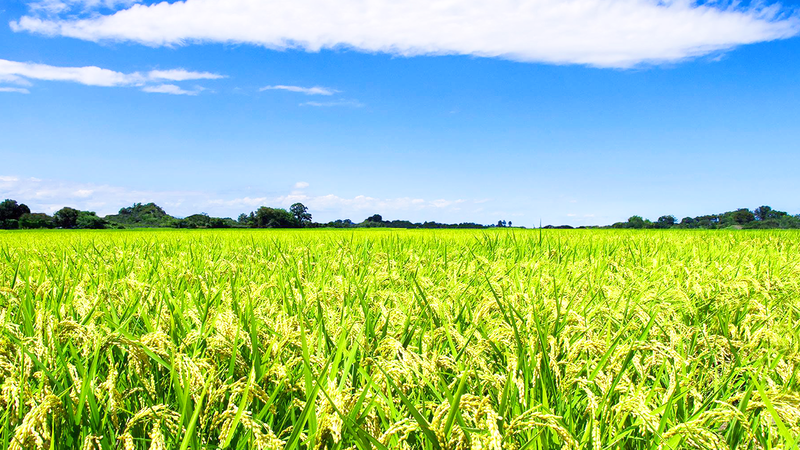 The roots; The foundations of good sake are quality rice from special cultivated fields, clean water, Koji mold and yeast. 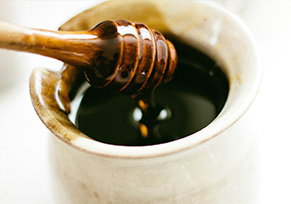 They are combined and fermented in precise processes that have been refined over the centuries. 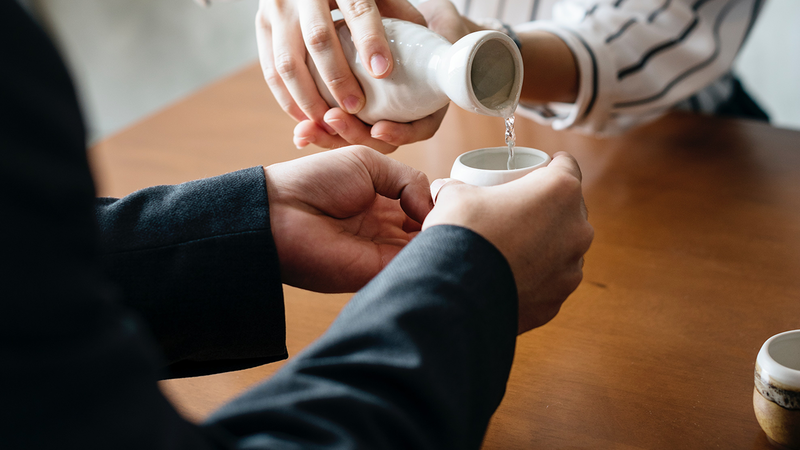 Hospitality at the heart; “Oshaku” is an integral part of Japanese hospitality that insists on pouring Sake for others first as a sign of friendship and respect. Let’s celebrate; Sake is a perfect way to mark memorable occasions from birthdays, to wedding anniversaries and even achieving your business targets. The spirit of happiness and joy makes Sake even more enjoyable. 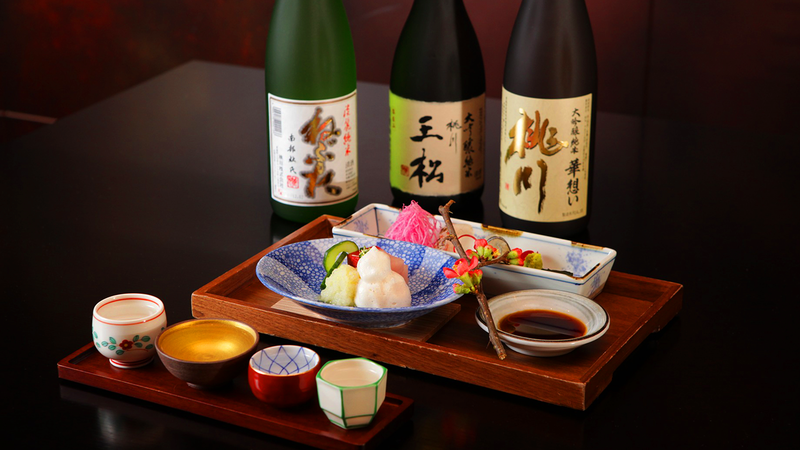 The drinking experience; Sake is traditionally enjoyed chilled but is even enjoyable at warm or room temperature depending on your preference. 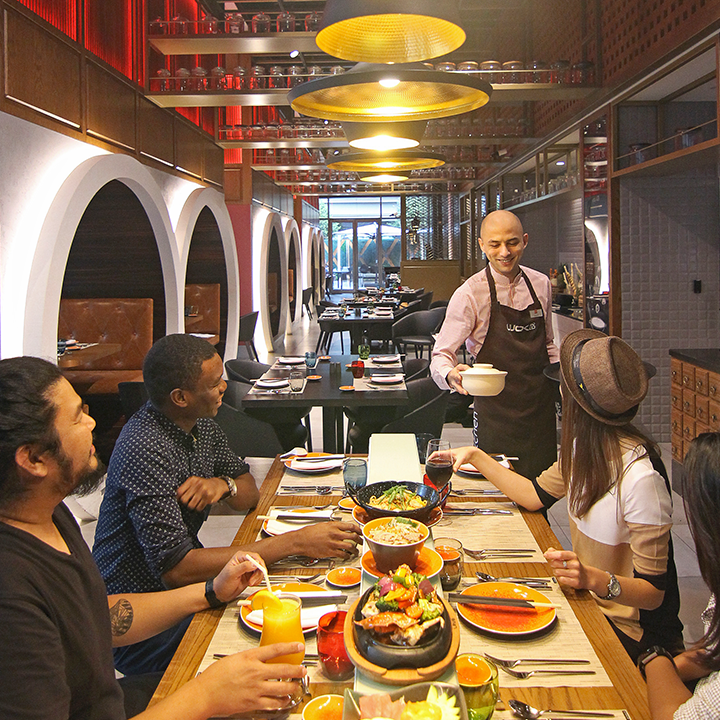 The important part of the experience is to sip it slowly to savor the fresh fruity flavors and aromas. Which one to have? 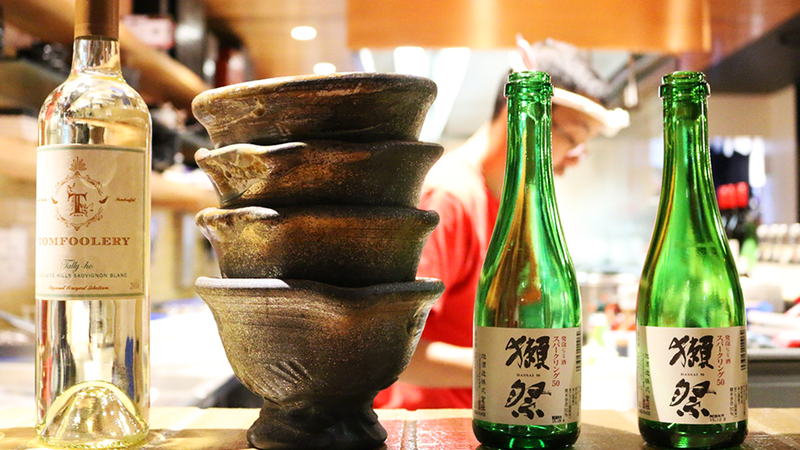 ; Sake is differentiated due to various factors such as the type of rice used, where was it produced, how much the rice was polished, the filtering process and Junmai which refers to the pure rice used in the process. Some popular Sake’s are Daiginjo, Ginjo, Tokubetsu, Nigori, Junmai Daiginjo and Junmai Ginjo.